Prescott hosts books fairs in the winter and spring. 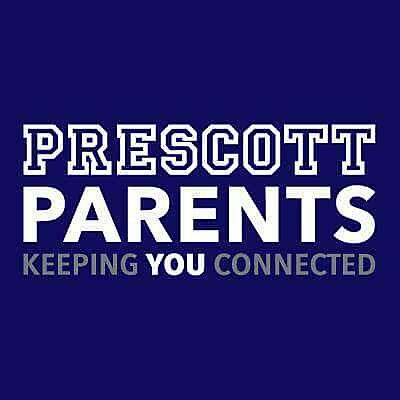 All money raised during the books fairs goes directly back to Prescott. More details will be posted shortly. If you’re interested in volunteering please contact the book fair Pack Leaders, Linda Chou at prescottschoolchicago@gmail.com.